Famous boxer Mike Tyson, appeared on a radio show, and they had a lot to discuss. When the show brought up the night Tupac was killed, it triggered Tyson. He opened up about his death and was asked what the last memory was that he had of ‘Pac. Before he could answer, he started getting very emotional and was tearing up. Tupac and Mike’s friendship bloomed back in 1991. The last time the Mike saw Tupac was September 7th, 1996 prior to his boxing match in Las Vegas. 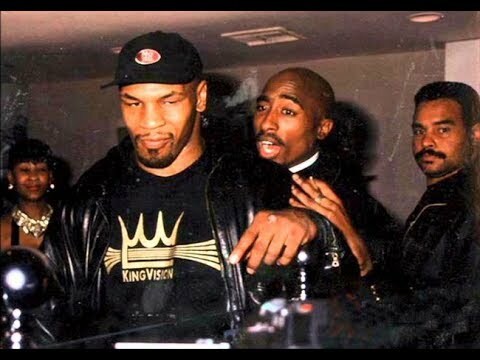 ‘Pac was Tyson’s VIP guest that night; hours later, Shakur was shot.